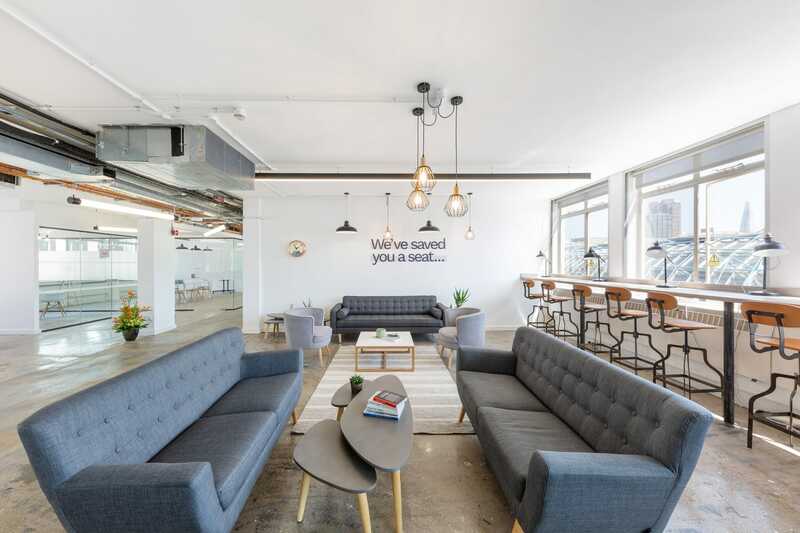 International workspace provider HB Reavis has successfully launched its first plug and play offering, which has been fully let to high growth companies Cera Care and Exponea. 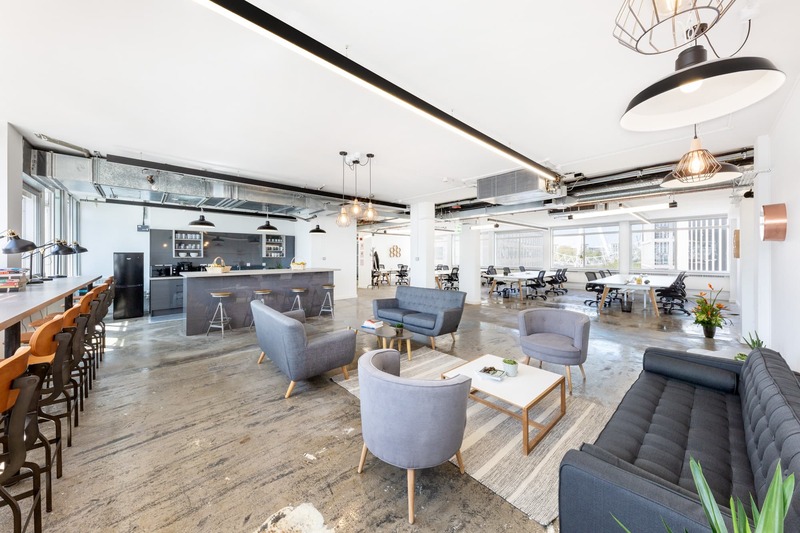 HB Reavis designed and delivered the fully fitted out space with communal collaboration and meeting spaces in order to provide flexible office accommodation to growing businesses in a great location. 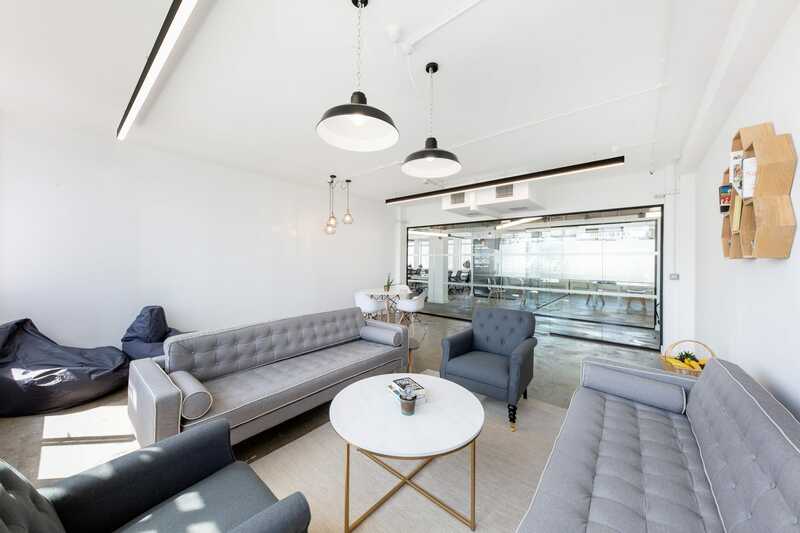 Cera Care, a technology-enabled domiciliary care company and Exponea, an AI experience cloud which empowers online retailers, had both outgrown their previous offices in Shoreditch and Clerkenwell, and were looking to expand their businesses. 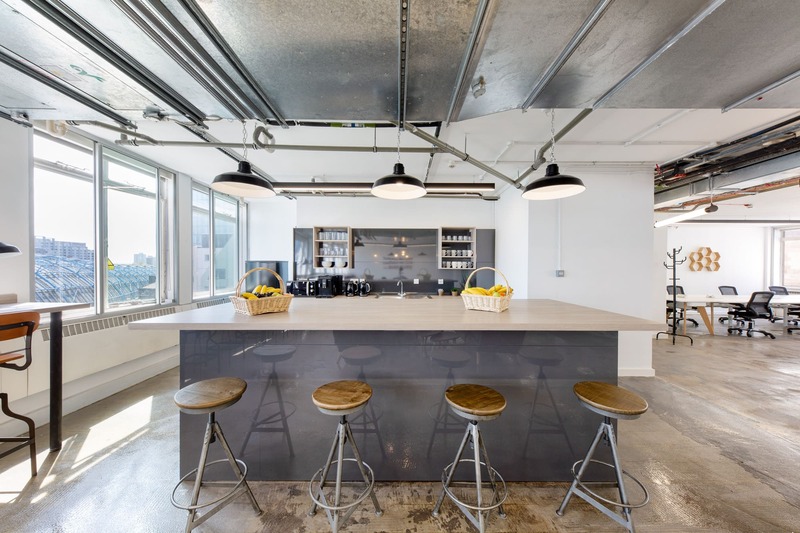 HB Reavis worked closely with the two technology-focussed firms, which have moved from previous offices in Shoreditch and Clerkenwell, to create a new ‘plug and play’ space. This allowed the firms to quickly occupy the workspace, express their own identity, and take advantage of a shared collaboration area. Cera Care and Exponea moved into the 4th Floor at Elizabeth House in July. 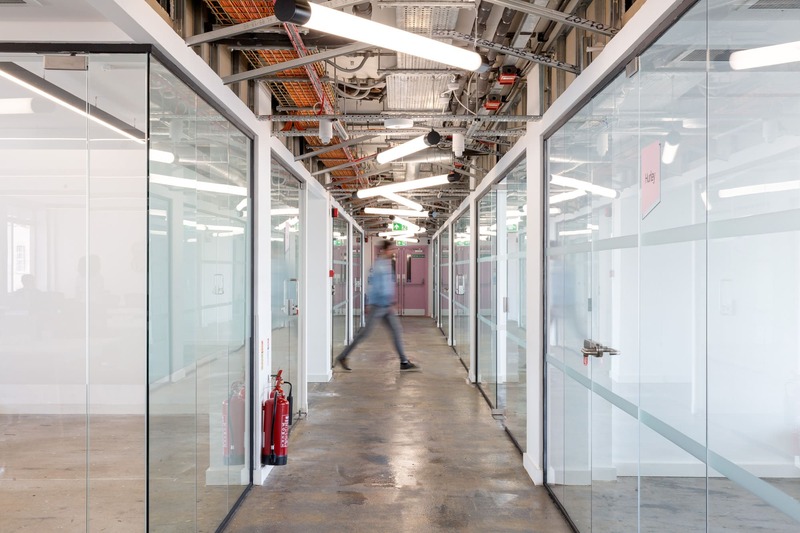 They will benefit from a well located building, directly next to Waterloo Station, the UK’s busiest train station, and a stone’s throw away from the cultural hub of the South Bank and newly opened independent retail at Leake Street Arches. Elizabeth House, Waterloo is a strategically important site, acquired by HB Reavis in May 2017 with planning permission for a circa 945,000 sq ft mixed use development. HB Reavis has since appointed Stirling Prize-winning architects AHMM as design partner to create a new London landmark which sets out to include world-class workspace as well as huge public realm improvements. 33 Central, a 226,000 sq ft new build office on King William Street in the City featuring a third-acre roof top garden. The building completed in December 2017 and was sold to Wells Fargo. 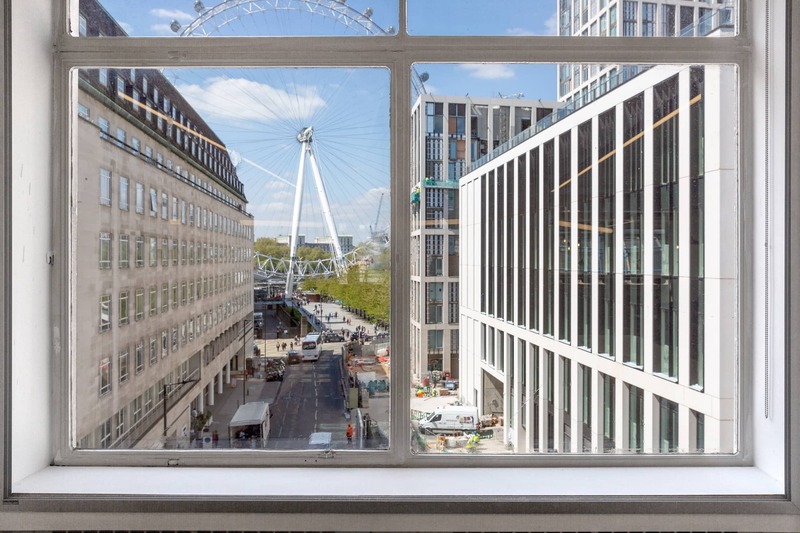 85,000 sq ft of office space at 20 Farringdon Street, which was completed in April 2018.
Cooper & Southwark, a 78,000 sq ft office building at 61 Southwark Street, which was completed and let to real estate advisor CBRE’s Global Workspace Solution division in April 2018 and sold in June 2018.